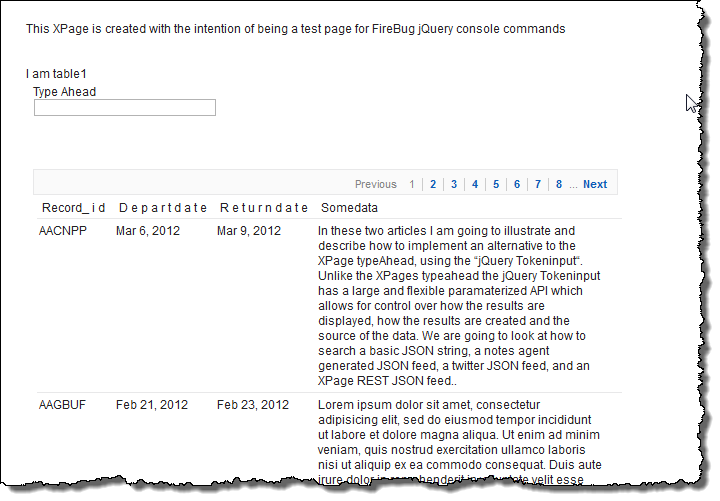 In this article I will introduce the xTypeAheadify.js jQuery plugin which I have created and submitted to openNTF.org. xTypeAheadify works in conjunction with the XPages typeAhead control to created an enhanced user experience above and beyond the out of the box control. The plugin is an evolution of the original enhancement I published back in February 2012. I went down the path of creating a jQuery plugin rather than using an XPages custom control because of the power of the selectors. This method provides greater flexibility in assigning the plugin to specific fields and also allows for other enhancements via the jQuery chaining capability. 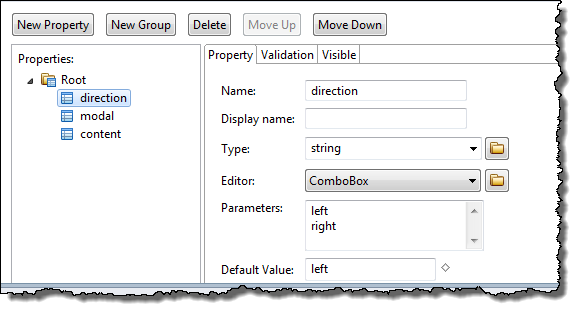 The current out of the box XPages typeAhead control is a very simple and easy way for a developer to provide real-time lookup capability within their XPages. This capability meets lots of different use cases, simplifies the user interface and most importantly increases data fidelity. Unfortunately the capability falls a little short in overall user experience due to a lack of feedback to the user that a lookup is being performed and there is no indication that no results were found. The plugin has five optional, customizable, parameters but in its most basic format the plugin is instantiated using one line of code. The following code will add a default waiting icon, default fail icon and default dojo popup to the inputText1 typeAhead field on the form. toolTipPosition : "['above', 'after']" //"above", "below", "after", "before"
To start, we create a typeAhead field in your XPage in this case I created a field with an @dbColumn as the suggestions. Then you add your xTypeAheadify to your XPage in the onClientLoad event as shown below…..
we are able to tag each typeAhead field with the getTypeAhead class. This in turn is transformed into the following code by the widget. If you are adding images to the database yourself they should be added either as image resources or through the WebContents folder. triggered when the user clicks out of the field. The full code for the plugin is available on github and can be checked out and modified if you want to. I hope that you will find use for this plugin. I have already received positive feedback from the customers who I have implemented the capability for and I look forward to hearing what you think and how it can be improved further. This works nicely for single select typeAhead fields but the out of the box multiple typeAhead is, quite frankly, ugly…..adding a custom separator and just increasing the text in the field. 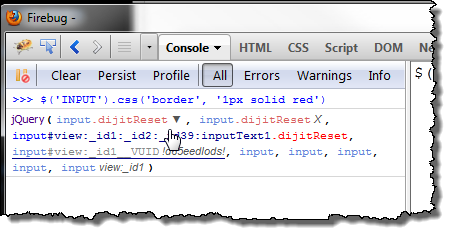 In this article I will demonstrate how using Firebug can significantly reduce your development time with jQuery (or dojo) when you are trying to use selectors. There is no doubt that that out of the box functionality provided by XPages is very powerful, but to accomplish the capabilities we all know (and love?) the accompanying HTML is complex and not necessarily easy to navigate manually. And there we have it – nothing happened ?!? Clicking on it shows us the element and look it DID get set……..
What’s happening is that the INPUT we see is actually masked by DIV styles which are pegged as “!important” in the stylesheet and over-ride the inline style 😦 Can you imagine how long it would have taken you to figure that out just by looking at the code? 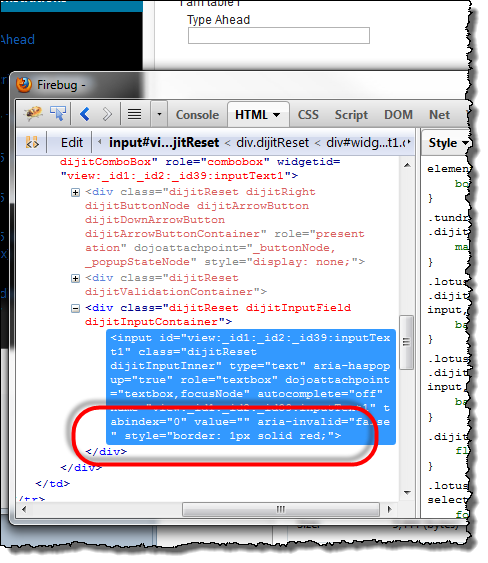 Using FireBug has given us a quick insight into what’s going on….so if we want a red field then we have to traverse up the Document Model (DOM) tree and color the DIV containing the INPUT field….. But jQuery rocks browser incompatibility issues and we can use firebug to get the right jQuery and then apply it through the code to work in IE. Yes we used firebug to make sure the jQuery works – but this is jQuery and it is BUILT to overcome browser incompatibility issues. Instead of using the CSS3 nth-child selector, jQuery detects IE and trverses the table manually looking for the nth child in a loop – this is inefficient but the final effect is the same. This is a big reason why you should use a library like jQuery or dojo – they were designed to help get around browser incompatibility problems. I hope you enjoyed this quick(ish) tip. 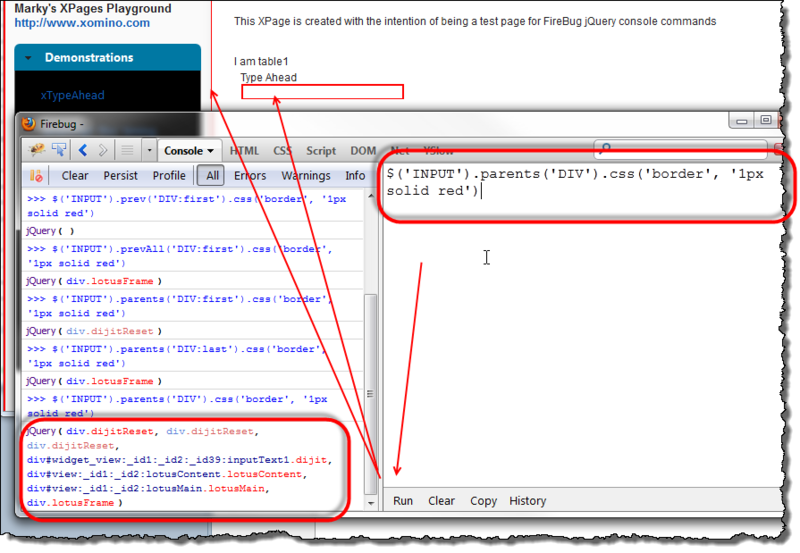 This only scratches the surface on FireBug and there is SO much more to learn/discuss ! 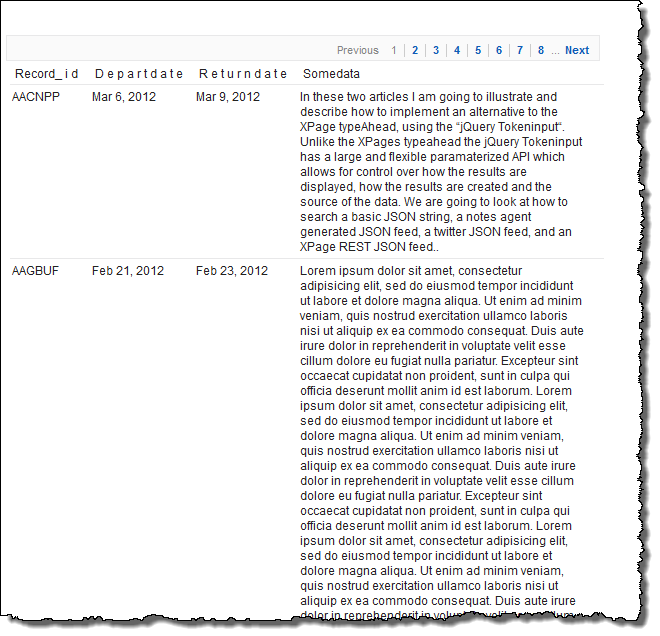 In this article I will demonstrate how to implement the JQVMAP jQuery plugin into an XPage. There are 4 maps to chose from but users are able to create their own and add more maps if they need to. In addition to the out of the box functionality I have added some XPage lookup data to demonstrate the integration potential. As I have written this article ideas and thoughts have come at me quick and fast and this is much larger than I had originally intended. If you need maps on your website this is a fantastic flexible solution. 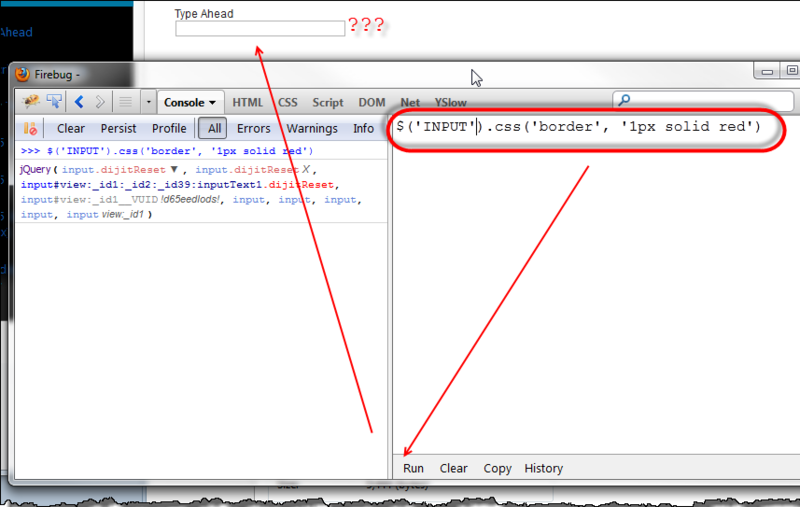 This capability does not yet work properly in IE – Chrome/Safari/Firefox only. JQVMAP is a jQuery plugin based on the original jVectorMap plugin. The plugin provides an abundance of parameterized options for the developer to create their own maps, add color, add interactivity and provide a very slick solution to a broad requirement of many customers, to provide mapping capabilities to their website. Users are able to select either a country or state and pertinent information regarding their selection will be displayed on the page. I added jQuery and the relevant map files to my database’s WebContent folder. There are many paramaters which can be added to the map, most of which are self explanatory. For a full list of all the parameters available check out the project on github. So where’s the XPage stuff? 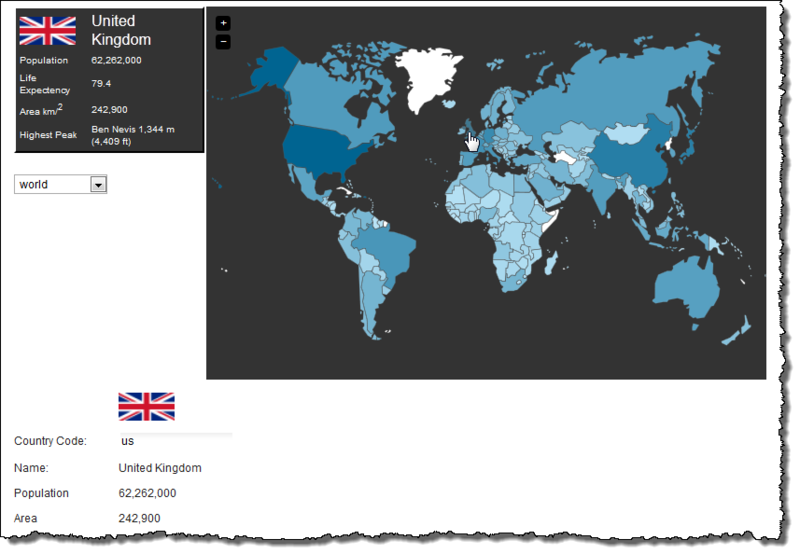 I have added some XPage functionality to the world map in two ways – a partial refresh and a REST service. "HighestPeak":"Ben Nevis\t1,344 m (4,409 ft)\t"
We add onRegionOver and onRegionOut callbacks to the map creation and with that we are able to read the JSON, parse the information (building a table) into a hidden span, and show it/hide it depending on the callback. theTable += "<td><h1 style='color: white'>"+data.Name+"</h1></td></tr>"
Because of the callback events we are also able to add/display change other data on the screen. Taken directly from the site we have the following events available. Callback function which will be called when the user clicks the region path. Country code will be passed to the callback as argument. 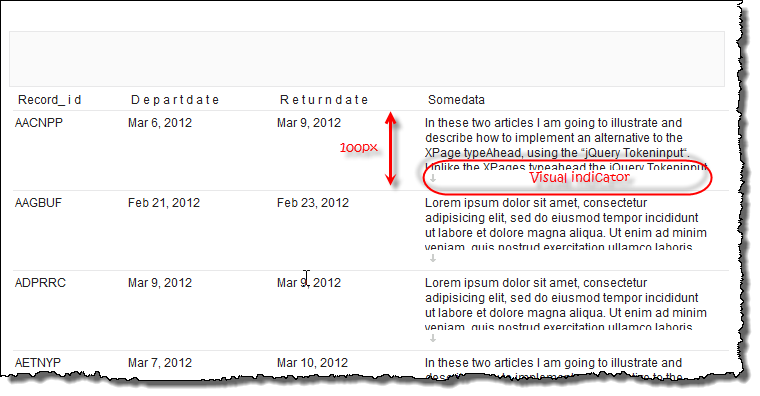 PageSlide by Scott Robin is a simple plugin which allows external content to be displayed in a sidebar on the page. There are only two parameters, direction (left or right) and modal (true or false). It is really quite simple. 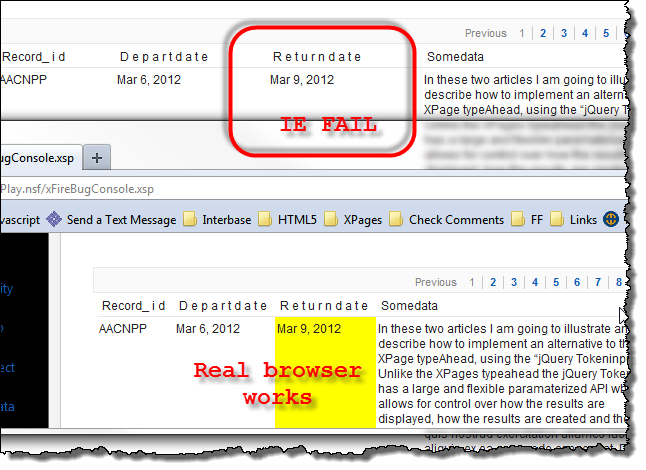 As you will see my implementation does not use XPage XML markup to add resources or to activate the capability. I found that this caused issues in the browser. The capability works well using the example code from the website, applied in an XPage. I added jQuery, the pageslide js library and the pageslide.css stylesheet to my database through the WebContents folder and added them to to my XPage via script and link tags. When clicking on the link this produces the effect of opening xPageSlide_1.xsp in the right hand panel of the screen (direction: left moves everything to the left). 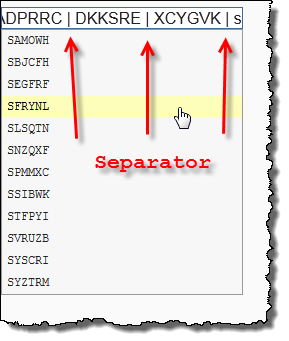 If the modal = true paramater is included then the “slide” can only be closed programmatically. This forces user interaction with the information. If not included or modal = false then clicking anywhere in the screen will make the slide disappear. I created a custom control with custom parameters so that the capability can be added to any page. 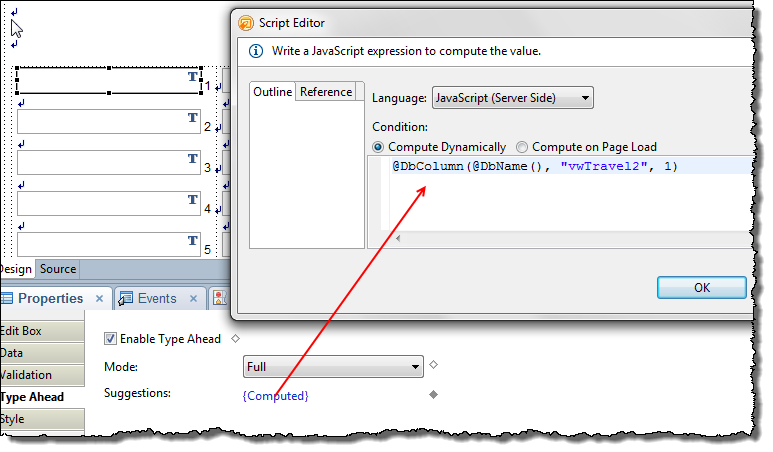 A scriptBlock which adds the PageSlide capability to the link passing the custom parameters as necessary. The other example I created involves using sessionScope variables to look up information dynamically. There is a hidden anchor tag on the form which is has PageSlide attached to it in a similar way as described above. 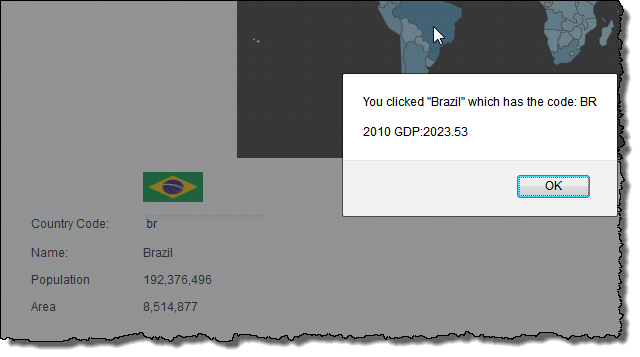 It is hidden becasue we are going to “click” it programmatically when a user is selected in the comboBox. The refreshed value contains a script tag which executes when the refresh is loaded. The xPageSlide_1.xsp page takes the sessionScope variable and looks up the user’s information based on the variable set in the computedField1 above. I could easily see myself using PageSlide if I wanted to use a hidden menu or if I wanted to have a status update bar running in the background of my webpage which was accessed and made visible to the user when they wanted it to be there. This is certainly the simplest plugin I have written about, but this is a very elegant solution to displaying hidden information to a user on demand. In this article I will demonstrate a technique for dynamically expanding and contracting viewPanel rows. This provides a nice clean interface for the user and allows content to be made visible as necessary. 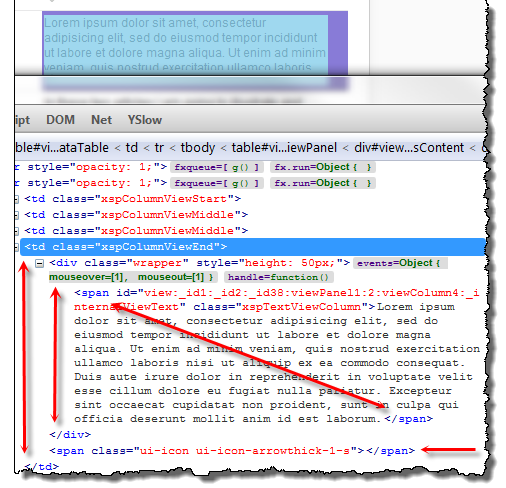 This article also highlights many of the core jQuery capabilities. What we are going to do is not only neaten up the display but provide some simple user interactivity to allow access to data as needed. Here is a quick video of the capability in action. 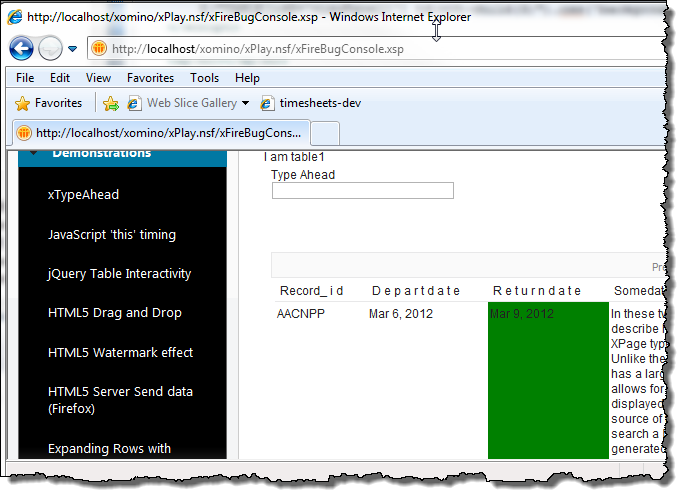 You can see a working example of the capability on the xomino site. In Firefox and Chrome the fade effect look just fine but due to issues with alpha filters fade does not work consistently in IE. As you can see from the pictures above, once we put our view into an xPage and display it on the web, the entire contents of the data field are displayed on the page. This can make for an irritating session with customer who don’t want to have to scroll page after page to find their information but want the same view to be available through the notes client. Once solution would be to determine the medium through which your data is being viewed and truncate it accordingly. But I went another route and made a compromise where the data is available if the users wants it (adding functionality to the page without them having to click and open the document) but does not take up a large amount of space. I then created a scriptblock on the XPage after the viewPanel (controls > other > core controls >scriptblock). Within all Properties > data > value I added the following code…. and that on its own made quite a difference…. As we then cycle through the viewPanel TD cells we determine if the cell contents are larger than 100pixels. If they are then we surround the contents with a wrapper with a fixed height. So once we now have our reformatted table rows they look better but anything over 50px cannot be “read” as it is hidden. What we are going to do is add an mouseenter and mouseleave event to the DIV class=wrapper we just added inside our table cell. And there you have it. We have looked at a broad range of jQuery capabilities and brought them all together to create a great looking interface for the end user. All these capabilities are part of the jQuery core and I only used jQueryUI to get the cute up and down arrows. If you wanted to use an icon there is nothing stopping you removing the jQueryUI dependency. 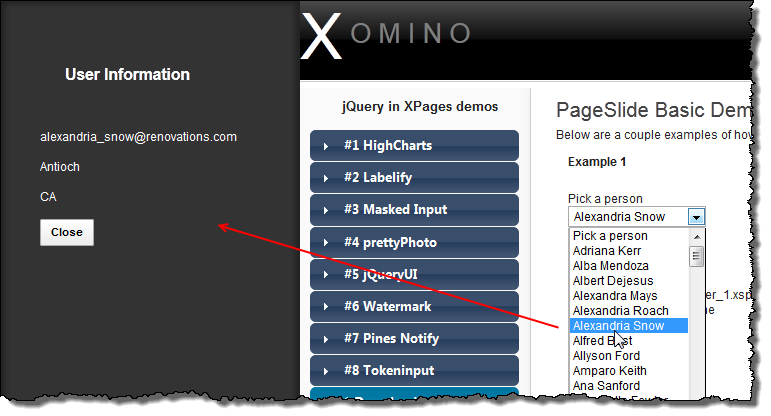 You can see a working example of the capability on the xomino site.